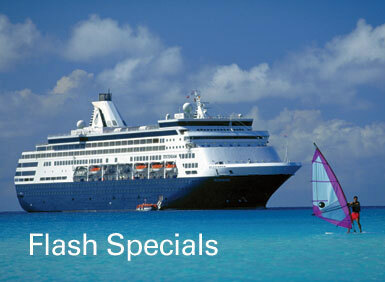 Take advantage of new specials every five days from Holland America. Click on the image above to see the exceptional values available today or call Bainbridge Travel. Holland America’s fleet has grown to 13 ships offering nearly 500 cruises from more than 25 home ports. The cruise line has been in business for more than 130 years and is one of the industry’s premium offerings. Itineraries range from 2 to 108 days and their ships visit all 7 continents. Destinations include Alaska, Australia, New Zealand, Asia Pacific, Canada & New England, the Caribbean, Europe, Hawaii, Mexico, the Pacific Northwest, the Panama Canal and South America. They also offer world cruises and special holidays sailings in additional to a full array of shore excursions. 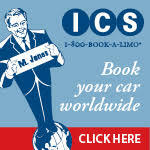 Cruise deals change frequently so please contact our office for the latest specials.